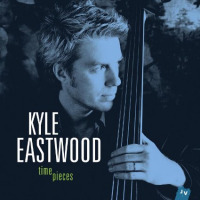 Kyle Eastwood grew up in Carmel California. 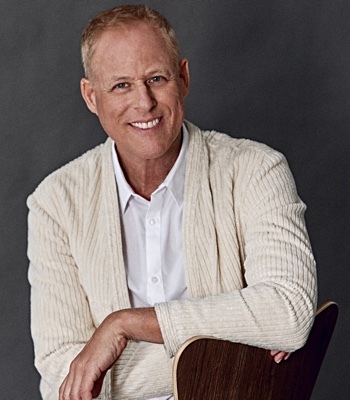 His first memories are of jazz and of his father, Clint Eastwood, taking him to the Monterey Jazz Festival as a child. 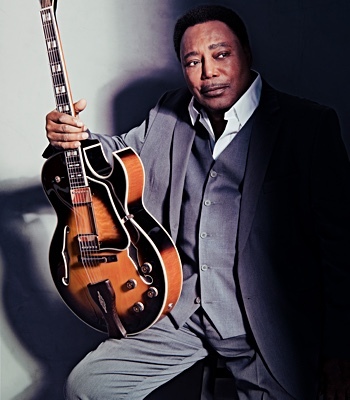 While doing his homework, Kyle remembers listening to records of jazz stars such as Duke Ellington, Count Basie and Miles Davis playing in the house. Like any child raised by enthusiastic jazz loving parents, an awareness and love of music soaks in quickly. There was something magnetic about watching someone play for an audience that completely captivated the young Kyle. Kyle’s first memory of playing music was when Clint taught him how to play the left hand bass line of Boogie Woogie while he played the right hand solo over the top. By the age of eighteen, Kyle was jamming with his schoolmates in Pebble Beach and learning Led Zepplin and Motown bass lines by ear. It was only in 1986, two years into a film studies major at USC, that Kyle realized that music was his true passion. He took off what he thought would only be a year to pursue music, and has not looked back since. Having dabbled on electric bass as a teenager, he now also plays the upright, acoustic and double bass. After years of paying his dues gigging around New York and Los Angeles, Kyle finally struck a deal with Sony who released his first album From There To Here in 1998 which features the vocal talent of Joni Mitchell. 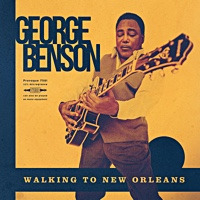 The album is an upbeat collection of jazz standards and original music and was critically well received. At the end of August 2004, Kyle signed to one of the leading independent jazz labels in the UK, Candid Records who are also responsible for bringing Jamie Cullum and Clare Teal to the nation’s attention. 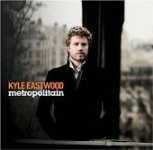 It was through Candid that Kyle came in contact with Dave Koz’s label Rendezvous Entertainment. Kyle signed on with Rendezvous to release his future albums in the United States. 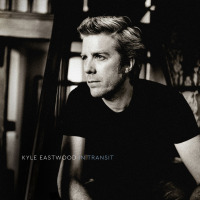 In 2004, Kyle released his second album entitled Paris Blue. Kyle had been working on the album while living in Paris with his own family and this album was more personal with contributions from his father and his daughter who actually wrote and recorded the introduction to the title track when she was only 9 years old. Paris Blue resonates with swing, groove, and funk overtones. Kyle says, “My roots remain in jazz but I like adding all kinds of different flavors.” The album climbed to #1 on the French Jazz charts. NOW is Kyle’s latest and most ambitious album. 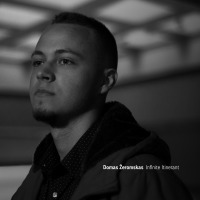 Slated for release on October 10, 2006, the record ranges from the post-modern jazz modalities of the title track, to the flirtatious melodies of Let’s Play to the moody electronic groove of September Nights. The unifying characteristic of NOW is found in the title itself. This album feels alive in the present. 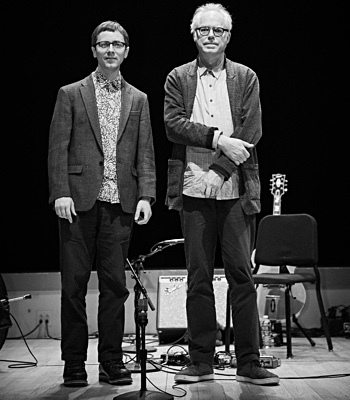 The cast of players/song-writers on NOW is a who’s who of the London underground jazz scene, featuring the new guard of British jazz, Graeme Flowers and Dave O’Higgins, on trumpet and tenor saxophone respectively. 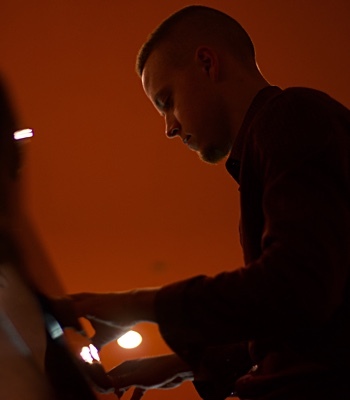 The vocalist and co-songwriter of several tracks is Ben Cullum, brother of and songwriter for Jamie Cullum. Producer and long time collaborator Michael Stevens cleverly guides the talented ensemble through ten jazz and electronic infused songs. In addition to his albums, Kyle has composed music for the Academy Award winning films, Mystic River (2003) and Million Dollar Baby (2004). Kyle and Michael Stevens are currently working on music for the forthcoming Clint Eastwood blockbuster films, Flags of Our Fathers and Letters from Iwo Jima. In fact, they composed the latter film’s score in its entirety. 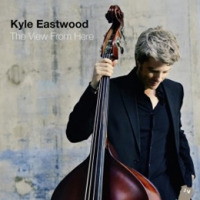 As someone who has had a myriad of opportunities to shine, Kyle Eastwood has truly carved his own path as a musician. 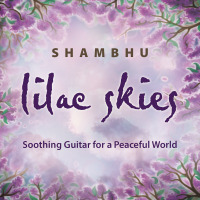 His playing reflects the richness and diversity of his experience. 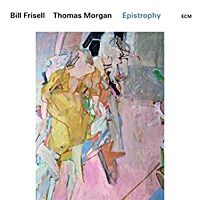 NOW is a work that defies categorization and explores boundaries within the medium a rewarding listen from start to finish. All About Jazz musician pages are maintained by musicians, publicists and trusted members like you. Interested? 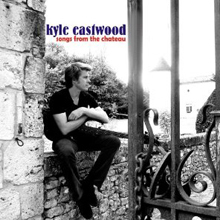 Tell us why you would like to improve the Kyle Eastwood musician page.